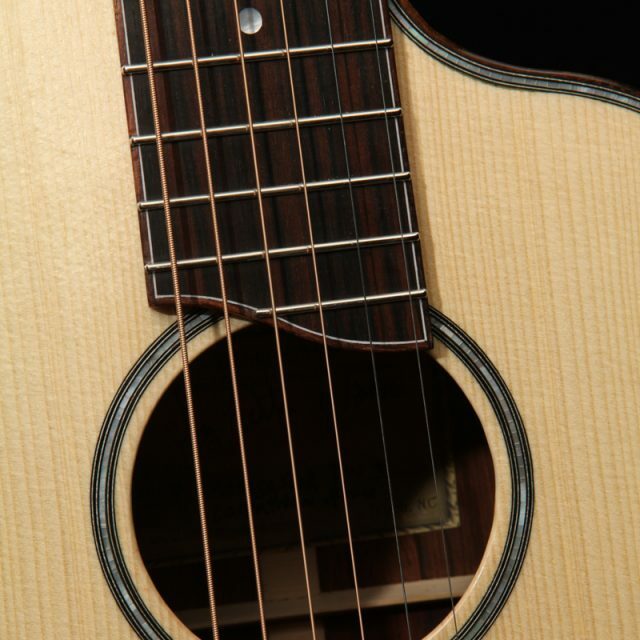 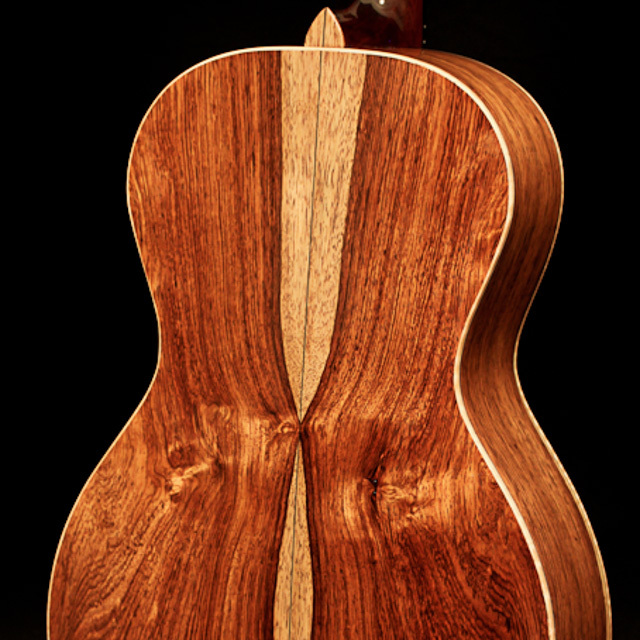 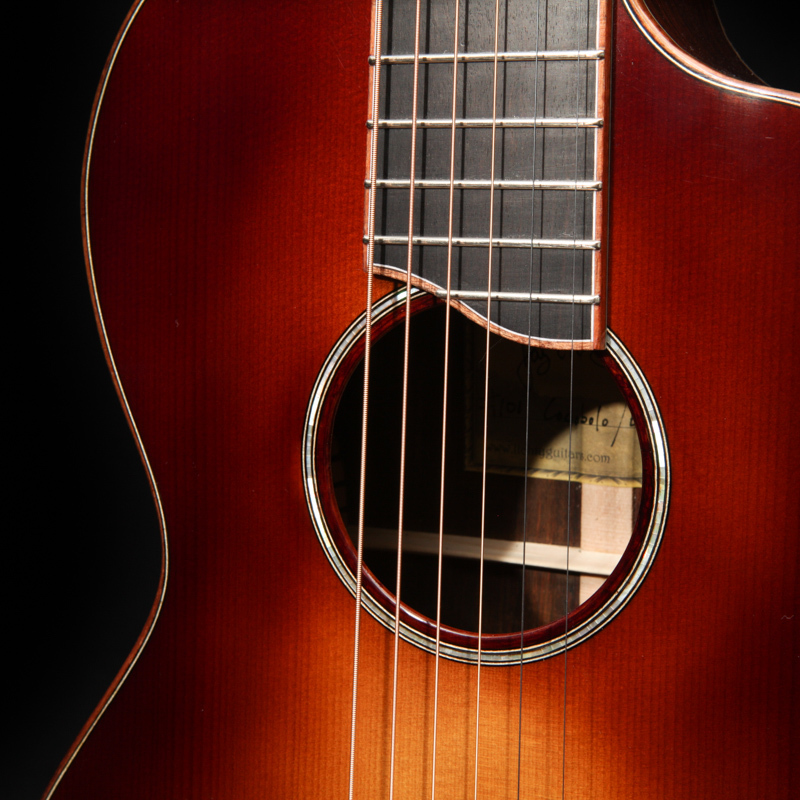 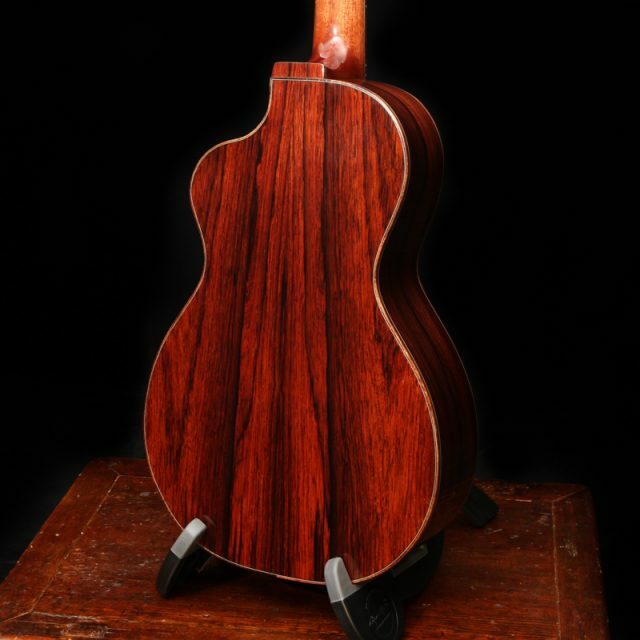 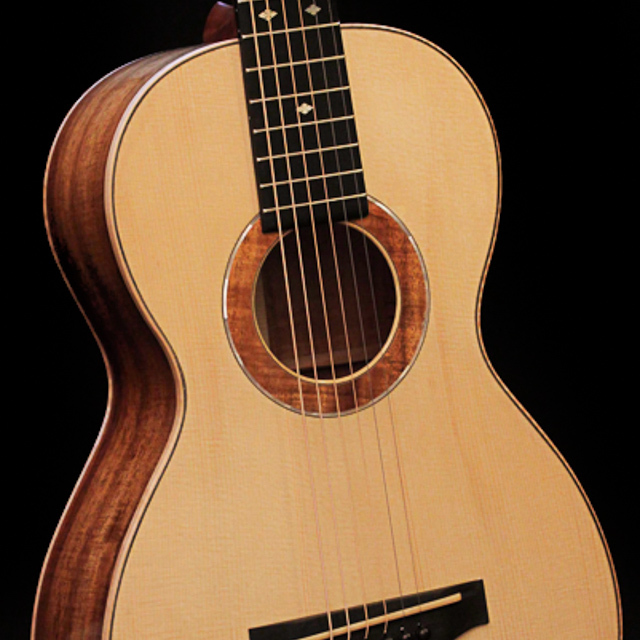 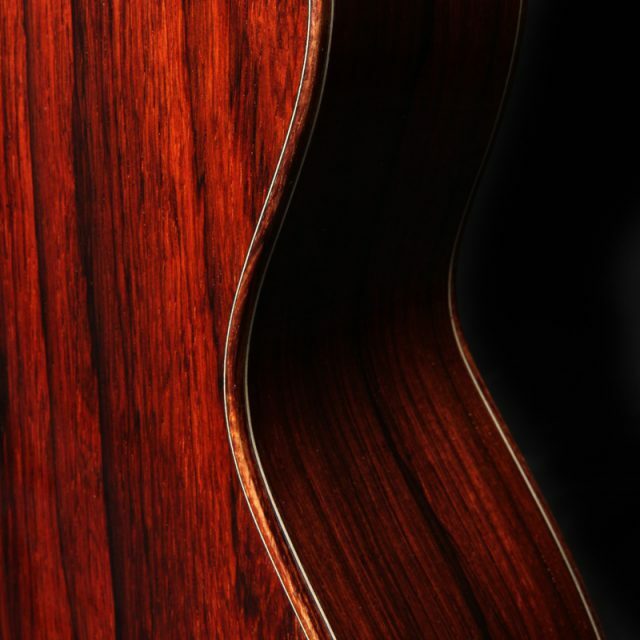 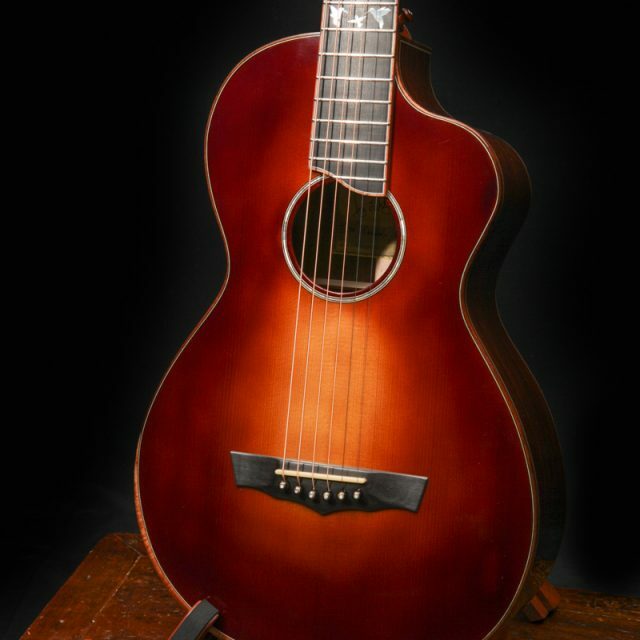 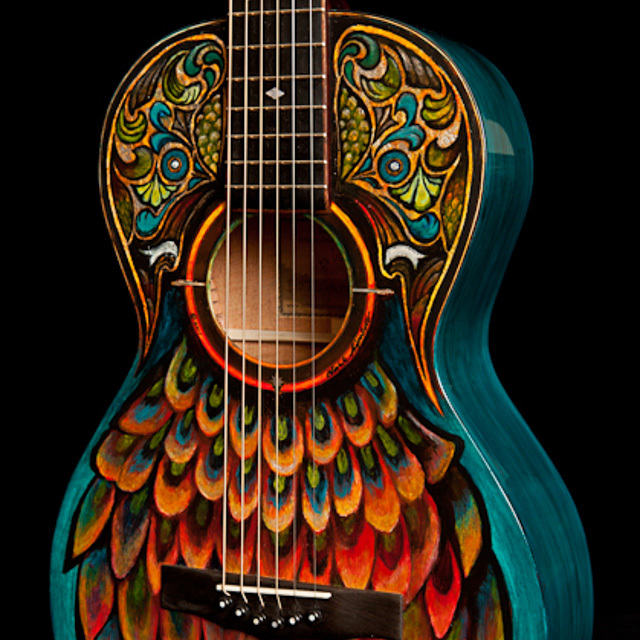 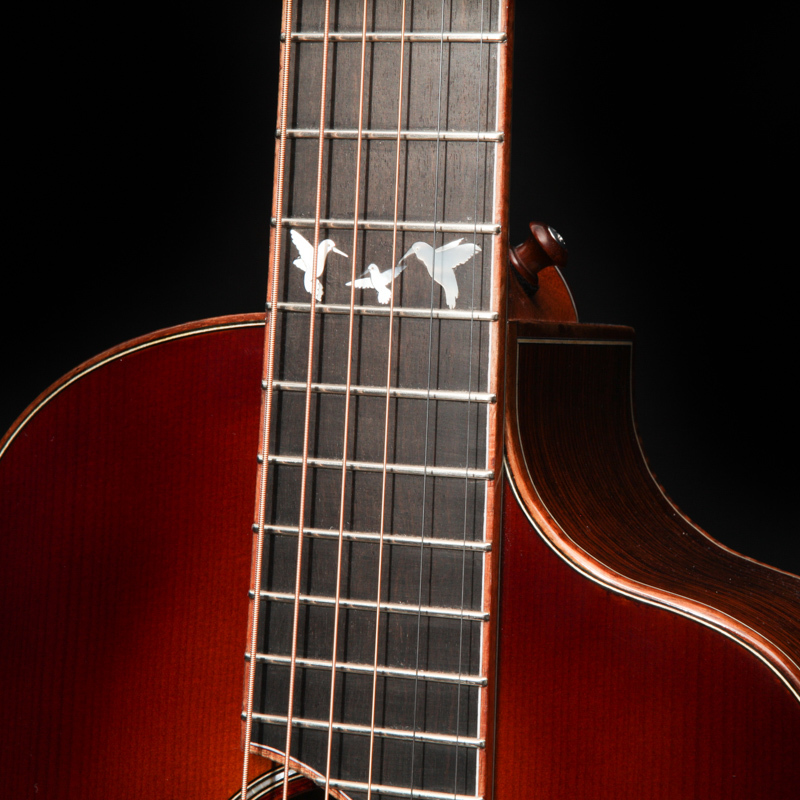 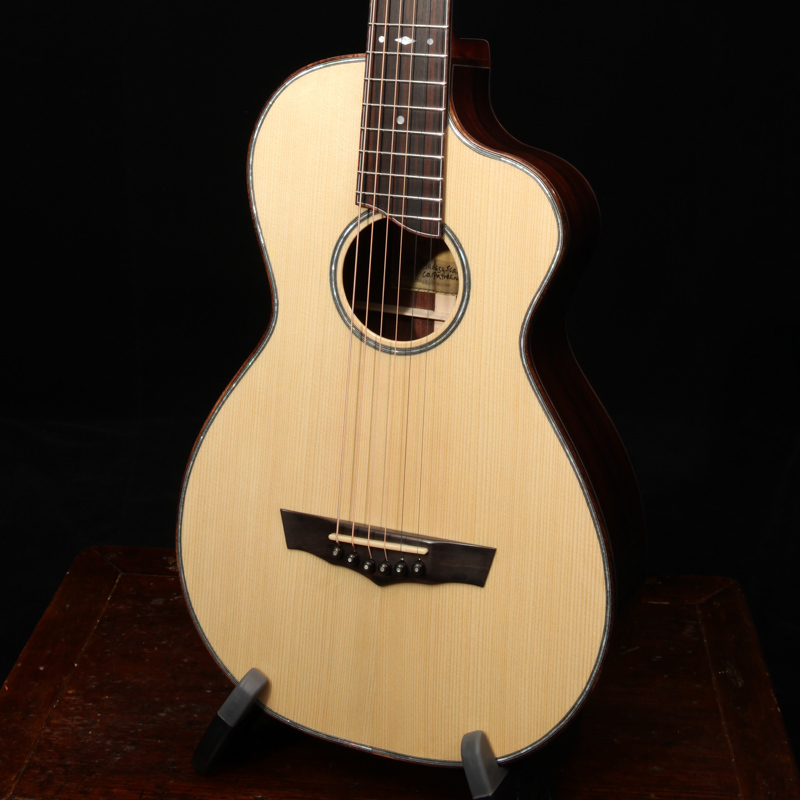 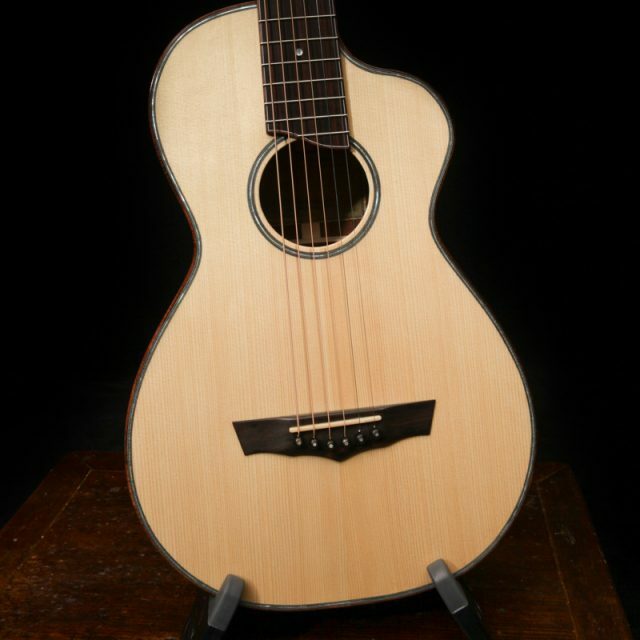 Luthier Jay Lichty builds a wide variety of custom handmade acoustic guitars and ukuleles. One classic style that is popular is the parlor guitar. 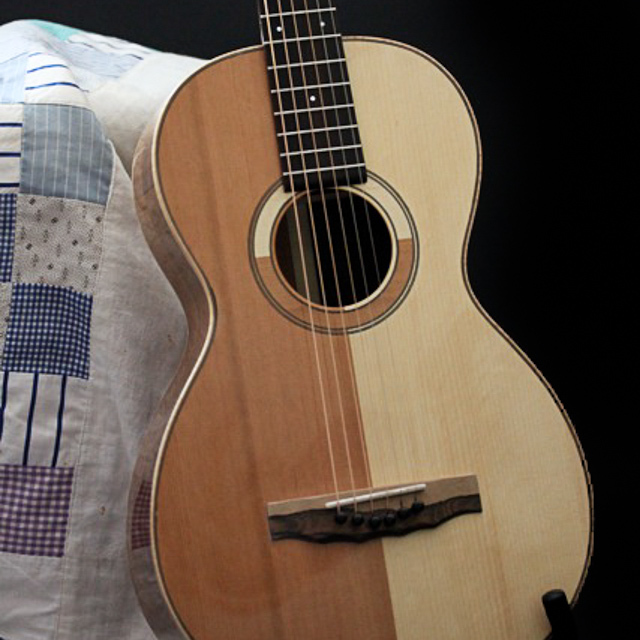 A parlor guitar is typically an acoustic guitar smaller than a size no.0 concert. 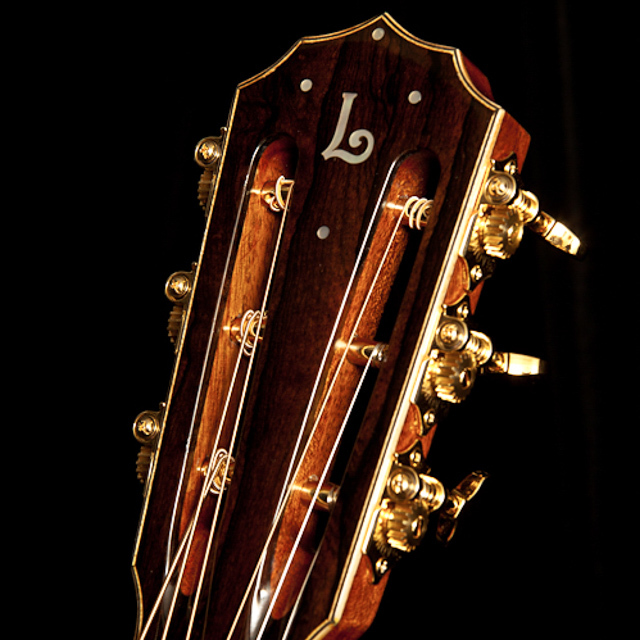 Legend has it that the term “parlor guitar” dates back to the days before recorded music when entertainment was live and it occurred in the “parlors” (though we’d like to point out the hottest music on these small-bodied guitars was most likely cooking on the front porches and in the back streets). 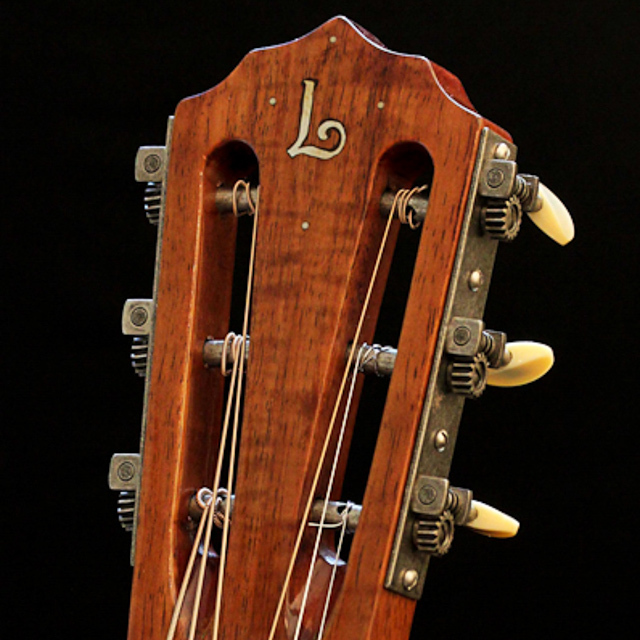 Back in those days the parlor guitar was actually the most common guitar size. 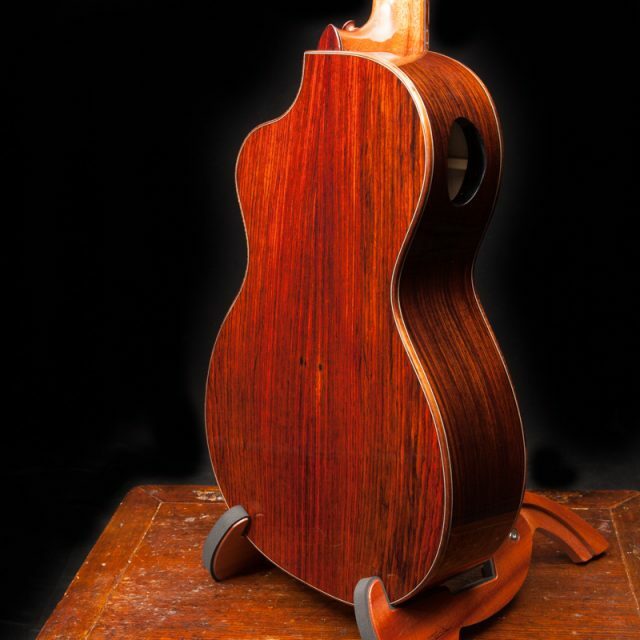 Today, the term has become a catch-all to describe small-bodied guitars. 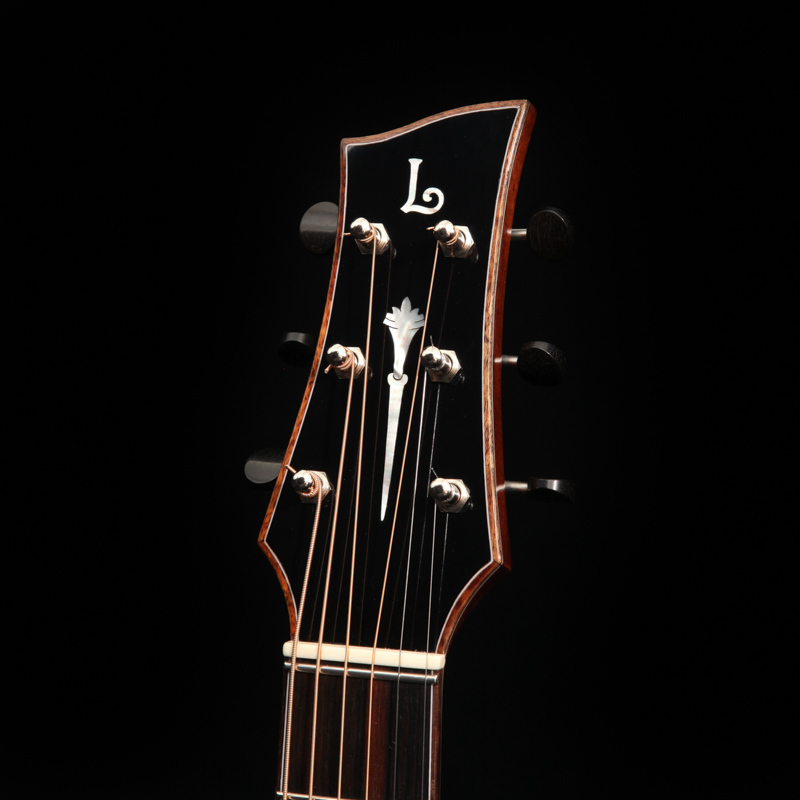 One of the most common things we hear when folks pick up a Lichty parlor to play is, “Wow, such a big full sound from such a small guitar.”Its full spectrum tone makes it a powerful tool for the singer/songwriter. 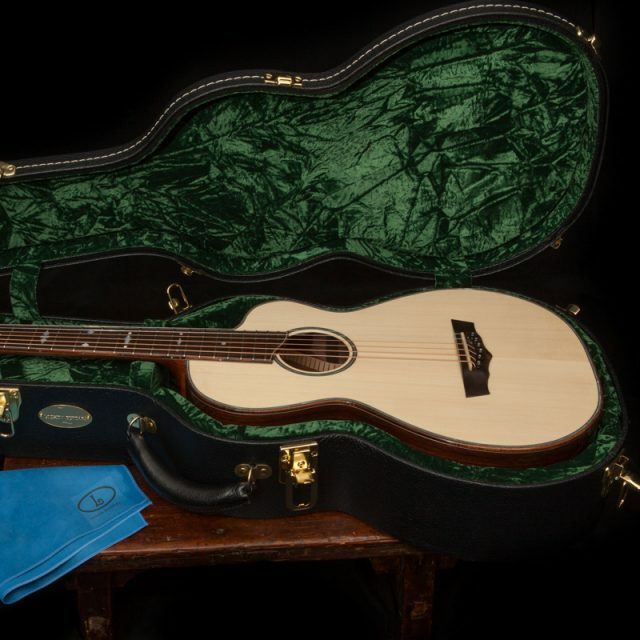 Its small size makes it the ideal traveling companion, as it can fit in the overhead compartment on most airplanes. 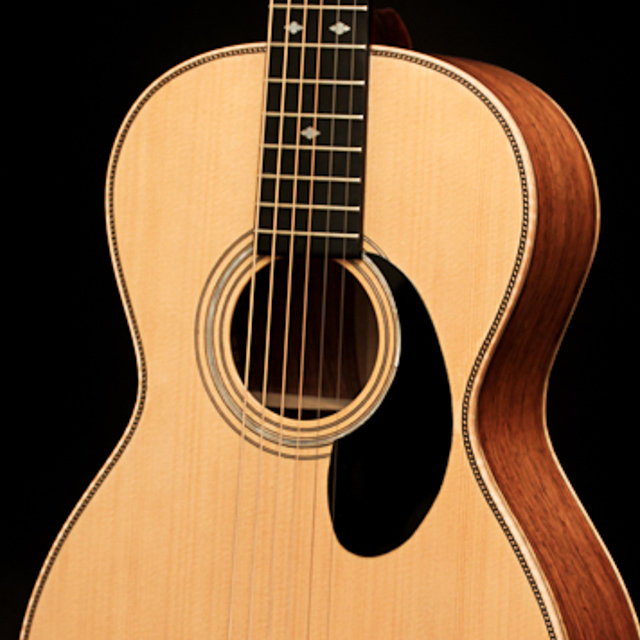 While they were most popular around the turn of the 20th Century, in the 21st Century parlor guitars are experiencing a renaissance among guitar players both in the USA and internationally. We are excited to be a part of that revival! 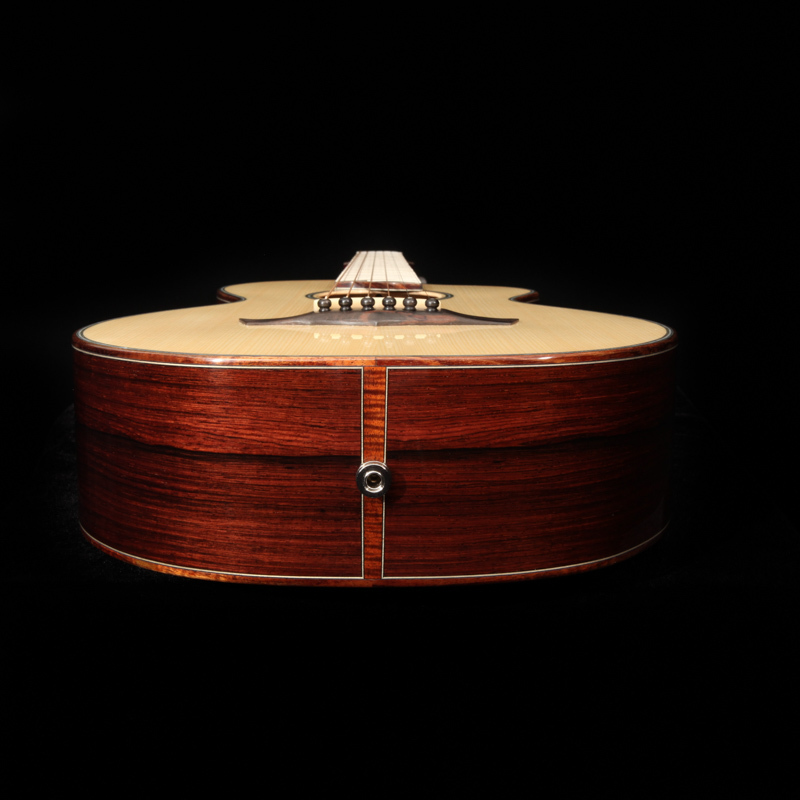 Special Note: See Lichty Guitar 100 – a Special Parlor Guitar for sale! 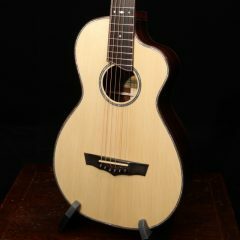 If you love a small-bodied instrument we invite you to get familiar with the nylon string Dream Guitar as well as several other models of scaled down six-stringed instruments that Jay builds.